Businesses of every shape and size are using Cloud to gain rapid access to world-class IT capabilities without having to invest in acquiring, developing and maintaining their own systems and applications. Despite its technological allure, however, Cloud BI is not always the plug-and-play panacea imagined. How ready is your organization? 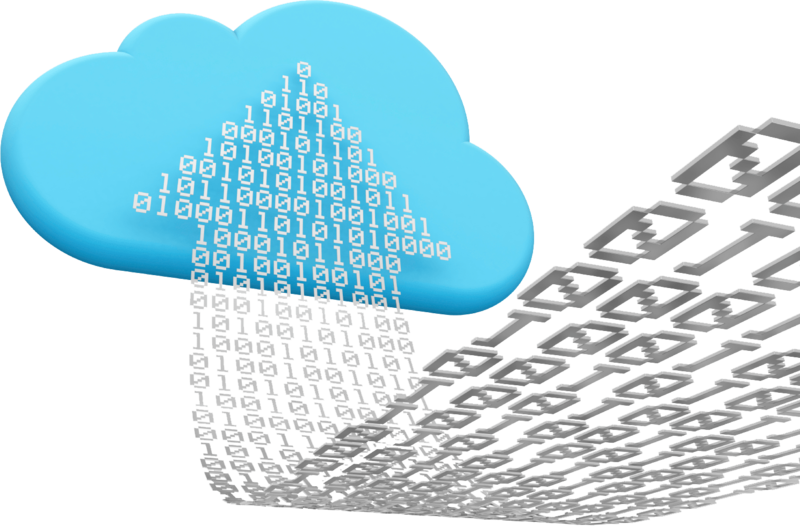 At BlueOrbit we help our clients leverage on Cloud capabilities.